Choose Shannon Family Automotive As Your Honda Auto Repair Shop In Folsom CA. Choose Shannon Family Automotive as your Honda Auto Repair Shop in Folsom, CA. 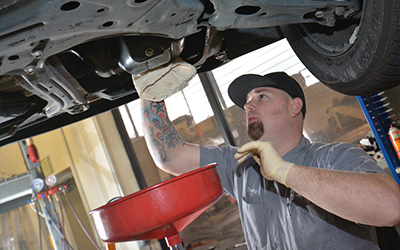 We provide a wide range of automotive repair services designed to keep you vehicle running in tip top shape. Ensure that your investment stays in good working order to avoid making costly repairs by taking your Honda in for periodic maintenance. We are Folsom’s best keep secret! Make an appointment or request a quote at shannonfamilyautomotive.com today!